I've been using this silicone spray, which costs just over a tenner at £10.69, for three months now. Here's what I think. What’s good? My two year-old Ducati Scrambler FT has that gorgeous matt black finish on the tank, which looks fab when it is clean but is prone to watermarks after the bike has been washed. 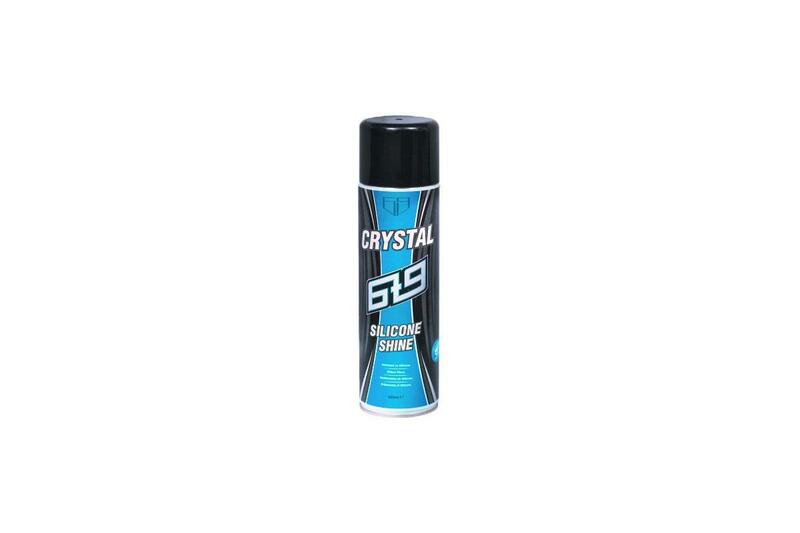 I use this silicone spray to finish the job and get the bike looking exactly how I want it. It works well on the rest of the bodywork too (it’s safe for metal and plastics). What’s not? Just over a tenner feels like a major outlay for a tin of spray but you are getting a bumper 500ml of goodness.